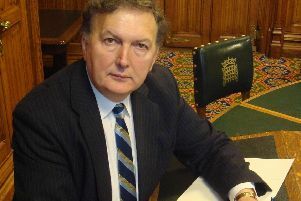 Will Sir Greg Knight be backing Theresa May in tonight's vote? 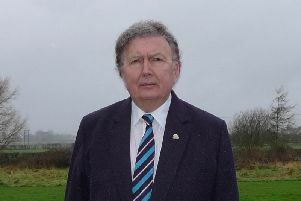 East Yorkshire's MP has told us how he intends to vote when the Conservatives decide the future of the Prime Minister later today. 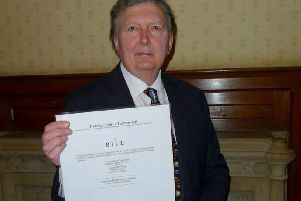 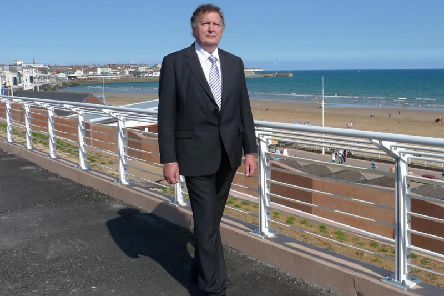 Bridlington's MP has said he would not have supported the Prime Minister's deal if tomorrow's vote in Parliament had gone ahead. 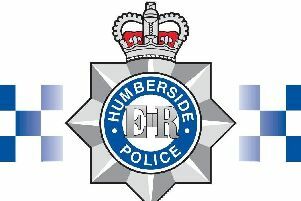 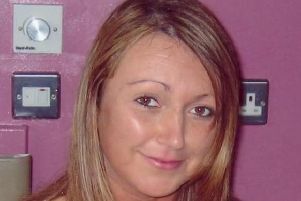 Three Humberside Police officers have been arrested, the force has confirmed. 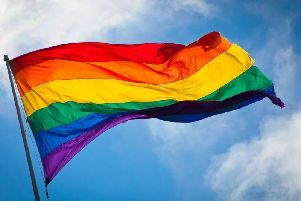 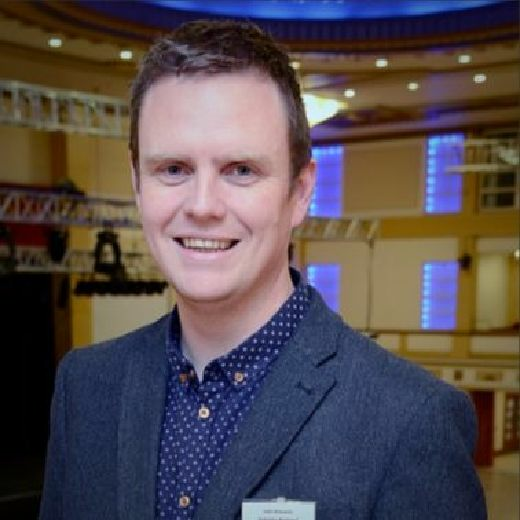 An online survey has been set up to collate the views of people from the LGBT community about living in East Yorkshire. 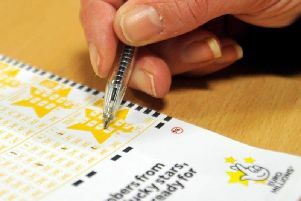 Two women and a man have been arrested on suspicion of being concerned in the importation and supply of class A and B drugs and money laundering. 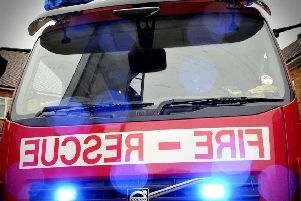 Would you pay extra £5 a year for fire and rescue services? 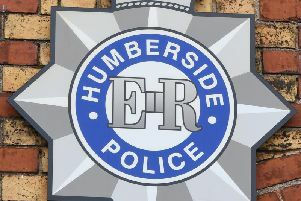 Humberside Fire and Rescue Service is consulting the public on how much it should increase its part of the Council Tax bill for the next two years.